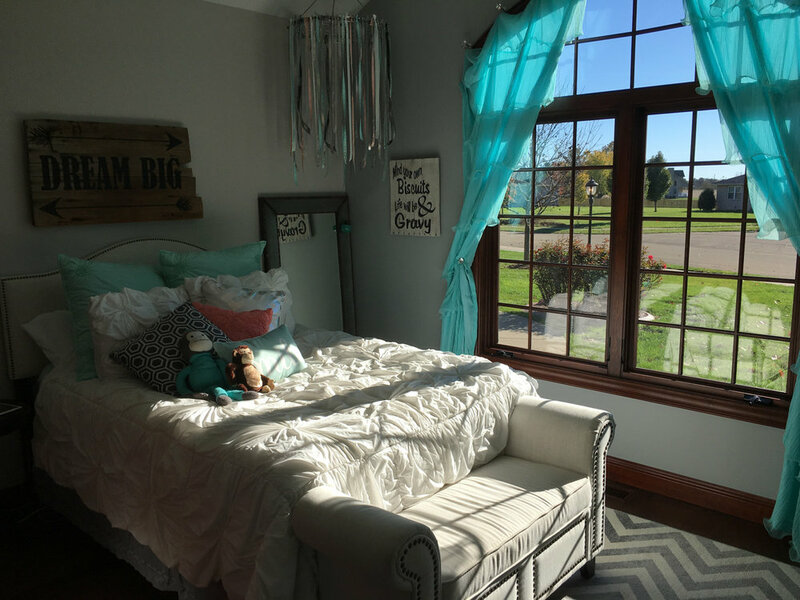 If you're on the fence about getting professional real estate photographs to sell your home, this before vs. after comparison just might push you over. Imagine yourself in the role of a home buyer. You're sitting at your kitchen table on a Saturday morning, sipping coffee and browsing real estate listings on your iPad. You've got a neighborhood and price point in mind. Flip, flip, flip—you're waiting for something appealing to entice you. Wow—a home shown with stunning photographs. They look like they might be featured in a magazine. You click through. You like what you see. You call the agent. You schedule a showing. The next thing you know, you're signing a contract. All because the sellers cared enough to show you great pictures of their home. You take the time to rake and mow the yard. You vacuum and clean. You get the kids' toys put away. You declutter and stage all the rooms. And you hire a professional real estate photographer. Not just someone with a fancy camera but a pro who has the equipment, skills, and know-how to make great pictures of your home. 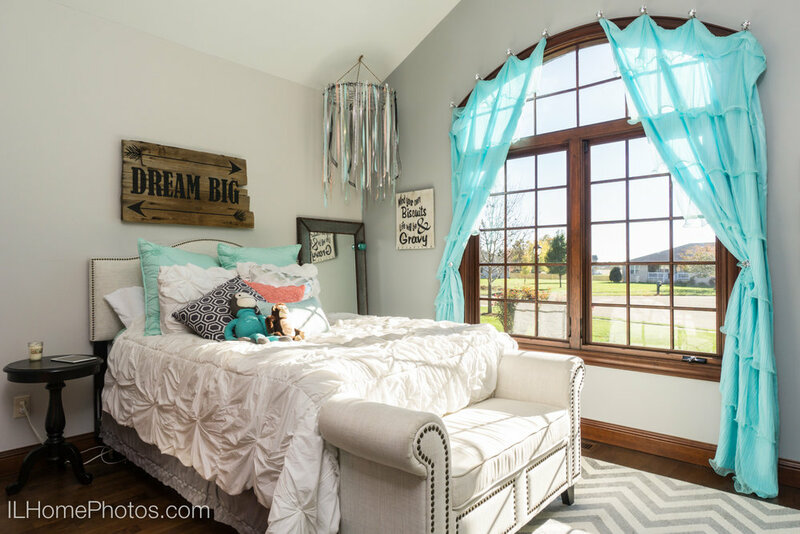 You're doing everything you can to make your home shine because you know your photographs will be one of the big attention-getters for buyers. Given the choice between the kind of listing images you usually see online versus professional real estate photographs, which would you want for your home? I recently photographed a home near Springfield, IL, and made some before/after pictures while I was there. 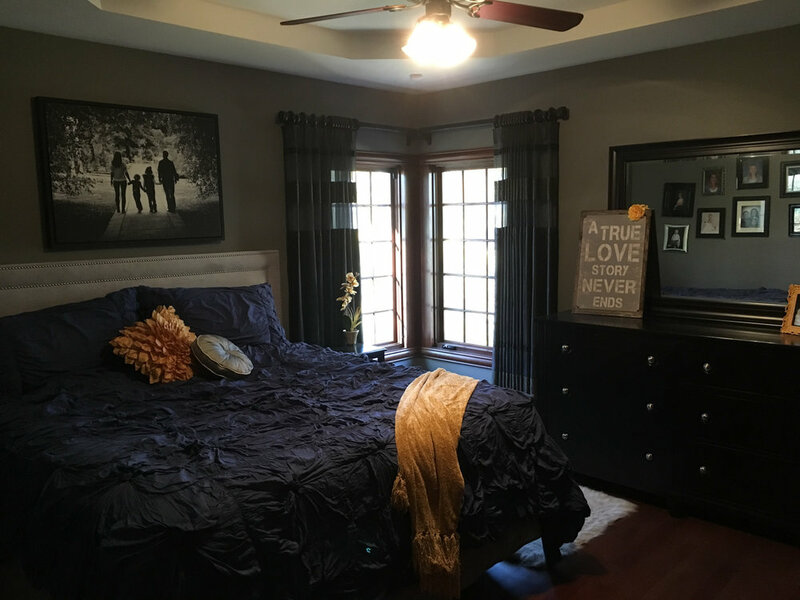 The before images were taken with an iPhone 6s—pretty common for MLS listing photos. I'm calling these images amateur. The after images were taken with my usual real estate kit and method. These are the professional images. This home presented some real challenges. Large rooms with dark floors and rich paint schemes don't photograph easily. And parts of some of rooms were especially bright from direct sunlight while other areas remained hidden in shadow. As you'll see, the before photos look pretty, well, different from the after photos. Here are the same images presented in galleries as you might see them in an online listing. If you were shopping for a home, which photos would you click on—the murky before pictures or the clean, bright after pictures? If your listing has amateur photographs, you may be missing out on attracting potential buyers. 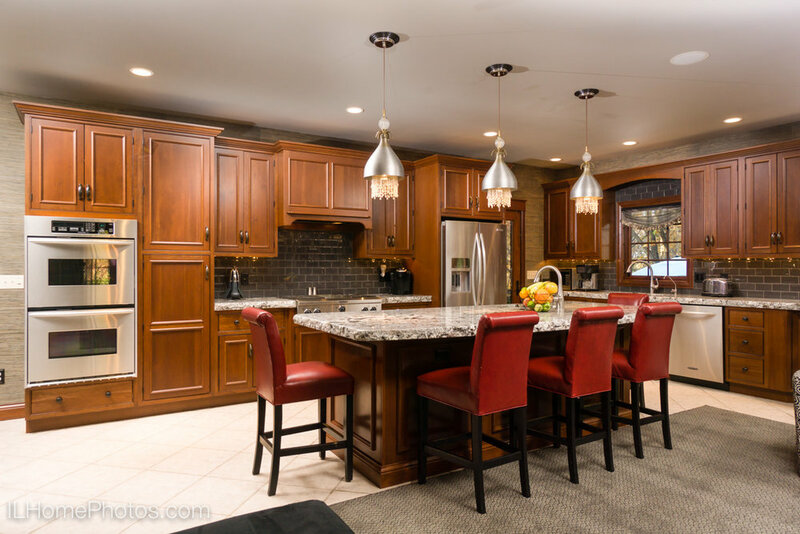 Professional real estate photography helps your home stand out. 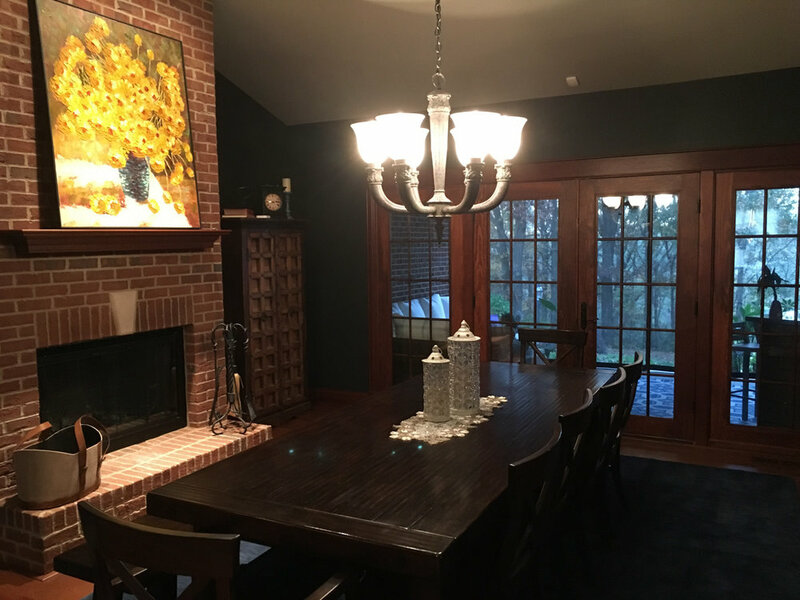 If you're in central Illinois (Springfield, Bloomington/Normal, Peoria, Lincoln, and the surrounding communities), I'd love to help you get your home the attention it deserves. By the way: if you're interested in learning more about the home featured in these photographs, check it out here. Posted on November 15, 2016 by Michael Gowin and filed under Advice, Photographs and tagged pfre real estate photography.